By far, the highest quality format existing at present is DV. One of the several benefits it offers is the excellent resolution for your DVD and the quality that will stay unchanged no matter how often you burn copies. So, you can send same high-quality copies to those who couldn’t attend your event. Hot in DV today is filming in high definition, the crystal-clear picture quality offered by flat-screen televisions. 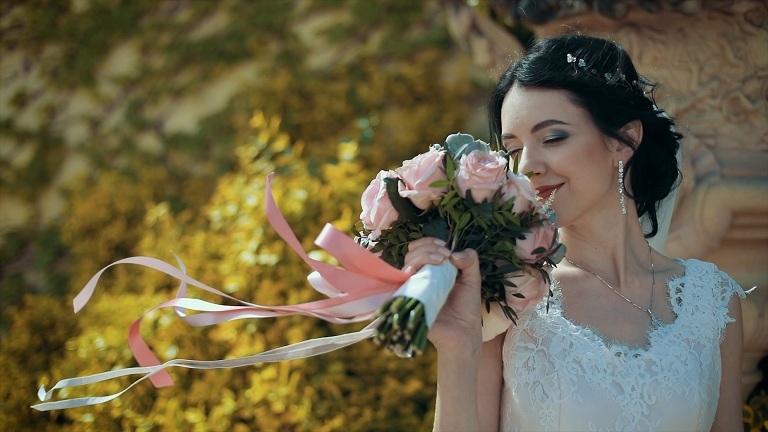 Thus, if you’ve a HD-compatible TV, your wedding video will look amazingly sharp and incredibly clear. See for example, otash-uz videography in Prague and you’ll be amazed. Gone are the days when the videographer used to be a gear-laden intrusive fellow following the couple all through the day. However, the new trend is that this fellow would have to be the least intrusive so that you cannot even feel their presence, thanks to the new technology. Modern cameras are designed particularly for shooting these events, so they are highly suitable to shoot in low light and don’t need bright spotlights. Today you don’t even have to worry that anyone will stumble over microphone wires, since wireless mics are used by most wedding videographers. They are hidden discreetly somewhere under the groom’s buttonhole (you’ll never see it as it’s so small and black) with a tiny pack working as the transmitter with clips under his jacket on the back of his waistband. A reason for the ease of being creative with editing is that it’s also easier to shoot from unexpected angles. The videographer doesn’t have to plunk the camera on a tripod and let it roll anymore. Videographers apply innovations like tying a camera on a pole (a flexible pole so that shot isn’t wobbly) that can stretch from 5 to 23 feet and rotate 360 degrees. This means you can have an amazing shot that will start with a close-up of your centerpiece and move all the way around your table and then rising towards the ceiling. Thus, you can imagine that today’s innovations can make your wedding video unique. So, have you started looking for a wedding videographer?